Robert Lawlor elegantly sums up the genesis of sacred geometry and casts light on much of the western world's esoteric tradition. This is a book to which I have returned again and again in my studies and which constantly reminds me of the unity inherant in that which we variously refer to as nature, universe or God. Clearly explained excercises talk the reader through construction of the basic geometric forms and act as invaluble aid to conception. Constant reminders of the interpretations of other world religions and spiritual practices, as well as references to those of modern science, give the reader an undeniable sense of the universality of the symbols studied. 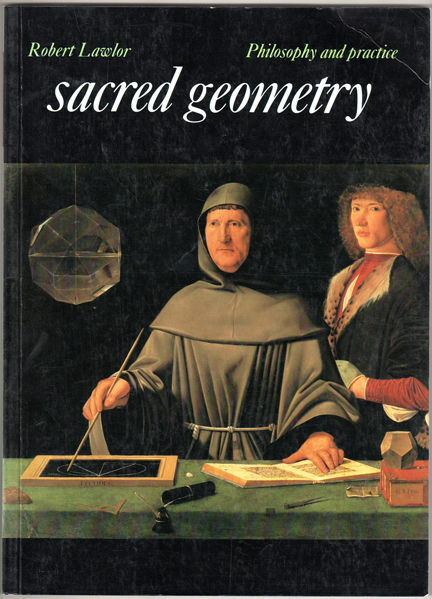 With many illustrations and an awe inspiring amount of information, this book is literally bursting to give new life to the noble study of geometry.